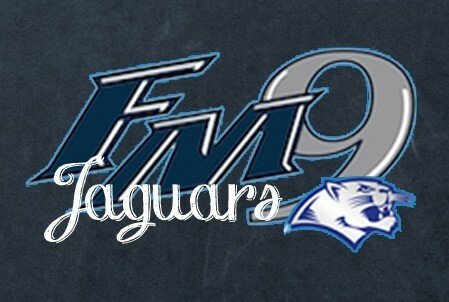 Today is the final day for FM9 students to have a voice in the nominations for the FM9 Teacher of the Year. Simply watch the short informational video and click on the ballot link below. Nominations will be submitted through Google Forms, students must use their LISD login to access the ballot. 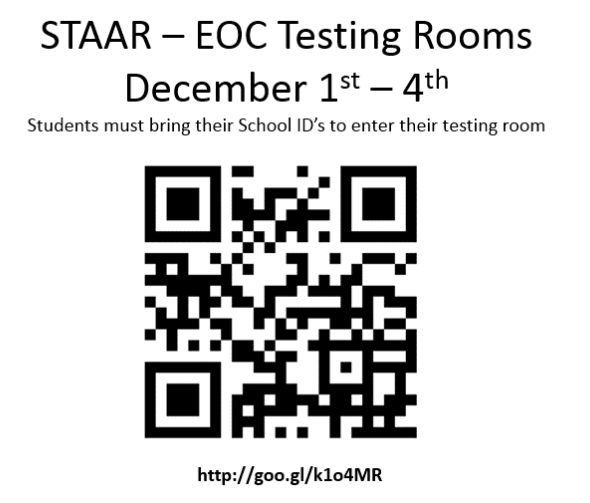 Student room assignments are posted on a google spreadsheet that can be accessed with the QR code scanner (pictured above) or this short link http://goo.gl/k1o4MR. FMHS Band: Congrats at Grand Nats! November 13-15, the Jaguar Band competed in the Bands of America Grand National Championships in Indianapolis, IN. Grand Nationals is the largest, most prestigious high school marching band competition in the United States of America. 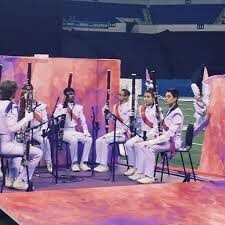 A total of 90 bands from across the country were invited to compete at the Lucas Oil Stadium in Indianapolis. However, only 12 bands advanced to the finals. The Flower Mound Band was recognized as a finalist and got the chance to perform one more time against some of the best marching bands in the country. At the end of the night, with tears of joy and hearts bursting with pride, the FMHS Drum Majors accepted a 6th place award (score of 90.05). The band arrived in Flower Mound late Sunday with their medals of accomplishment hanging proudly around each member's neck. The amazing 6th place finish ends the longest, most prosperous marching season Flower Mound High School has ever seen. Congrats Jaguar Marching Band!! Watch all the finalists in the Bands of America Grand National Championship. The FMHS Band is the 2nd performance shown. The FMHS Band is impressive, dressed in white, and 300+ strong! GO JAGS! !